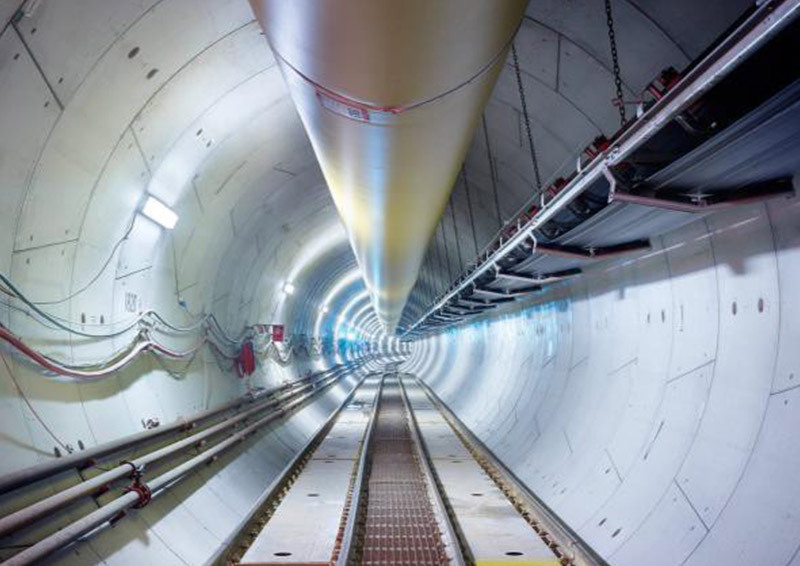 Mechanically excavated tunnels (tunnels excavated with a TBM – Tunnel Boring Machine) are more and more used in Civil Engineering. In these tunnels, the lining is made assembling precast segments used by the TBM as reacting elements in the excavation process. The use of Fibre-Reinforced Concrete (FRC) allows a reduction or elimination of traditional reinforcement in the precast segment production. As a result, there has been an increasing use of this technology in recent years. In 2013, the publication of the fib Model Code 2010 marked the introduction of guidelines for the design of FRC. This document sparked great interest in the Tunnelling community and has since been referenced in several international technical documents. This presentation will provide an overview of this publication and how it has affected the design of FRC segments with an emphasis on quality control.